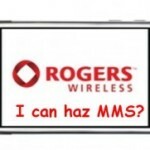 Fido to Get 4GB iPhone with iChat? 32GB iPhones? More next generation iPhone rumors coming your way, folks. Yesterday BGR reported that Fido is going to be carrying a 4GB iPhone that has iChat capabilities for $99. On top of that, Engadget reports iPhones have garnered approval by the PCS Type Review Certification Board in 4GB, 8GB, 16GB, and 32GB capacities. 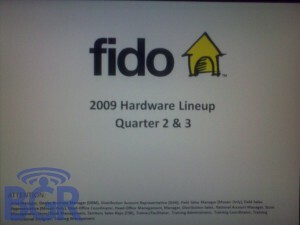 Regarding the so called Fido “leak”, I find it questionable that Fido is going to be carrying the iPhone now that they have been branded as a low cost carrier. 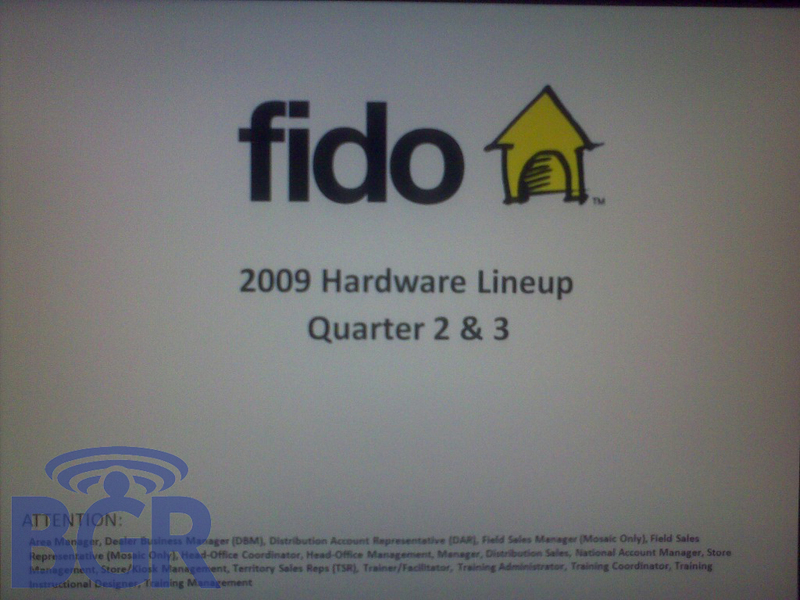 iPhone commercials on TV don’t even include the Fido logo anymore. On the flip side, a 4GB iPhone priced at $99 on a 3 year contract could definitely sell like hotcakes, but given that the original first gen iPhones in 4GB were discontinued due to unpopularity, not sure if this will fly. You could probably put your money that the next iPhone capacities will be at least 16-32GB. So what do you think? 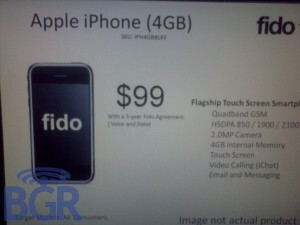 4GB iPhone coming to Fido for $99? !